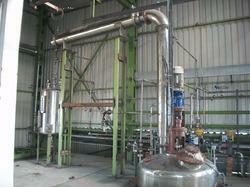 We are known as one of the prominent manufacturer and supplier of an excellent range of Chemical Process Products. These products are manufactured using premium grade raw material that is sourced from the trustworthy vendors of the market. Offered product range is highly appreciated by our precious clients due to its features like excellent finish, easy installation, superior performance, low maintenance and enhanced durability. We provide these products in various specifications as per the specifications laid down by our clients. Providing you the best range of ss coil reactor, gmp jacketed reactor, chemical reactor, limpet coil reactor and ms/ss process reactor with effective & timely delivery. Providing you the best range of rotary vacuum paddle dryer, rotary vacuum dryer, rotocone vacuum dryer and drum dryer with effective & timely delivery. 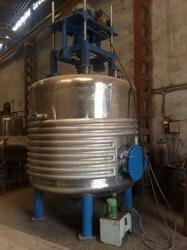 We are a leading Manufacturer of distillation plant, resin plant, pharmaceutical gmp plant and adhesive plant from Mumbai, India. 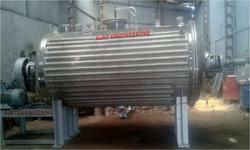 Manufacturer of a wide range of products which include shell and tube type condenser. 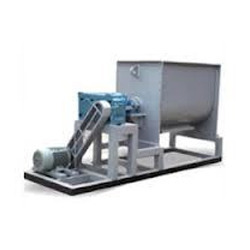 Pioneers in the industry, we offer ribbon blender, multi shaft mixer and double cone blender from India. 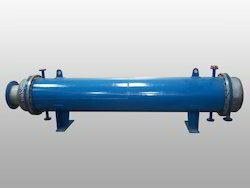 Prominent & Leading Manufacturer from Mumbai, we offer agitated nutsche filter and nutsche filter. 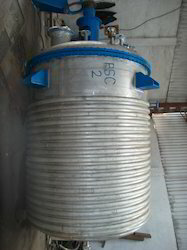 Pioneers in the industry, we offer reaction vessel from India. 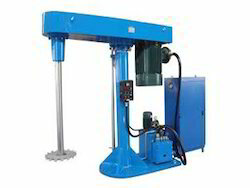 Our product range includes a wide range of high speed dispersers. 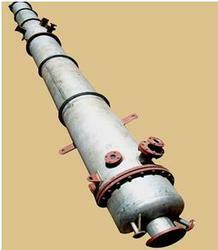 Pioneers in the industry, we offer distillation column from India.